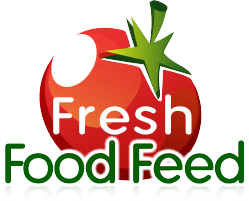 Check out our ‘FreshFoodFeed’ blog for tips on buying, storing and preparing fresh, local fruit and veggies! Submit your questions and post your comments. We’re here to help you get the most out of fresh Ontario produce. Interested in buying a booth at our markets?